Create Digital Music caught Ableton’s Dennis DeSantis giving the above demo of Ableton 9.1 at a Kompakt Records pop-up event in Berlin. 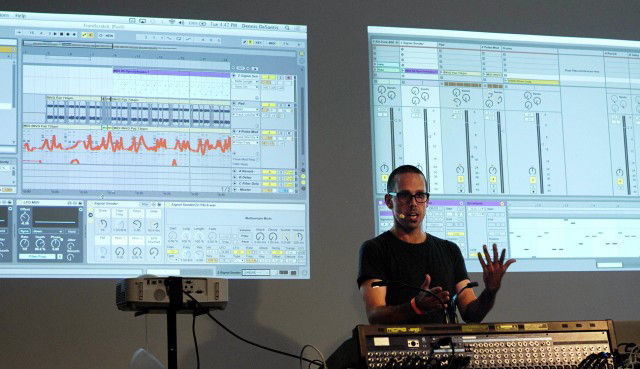 Peter Kirn explains that the update will include “Dual-monitor support, finally allowing you to see Arrangement and Session Views side by side, more functionality in Push, including step sequencing of melodies (not just drums), and step sequencing of automation, and improved rendering when downsampling.” Read more about Ableton Live 9.1 here. 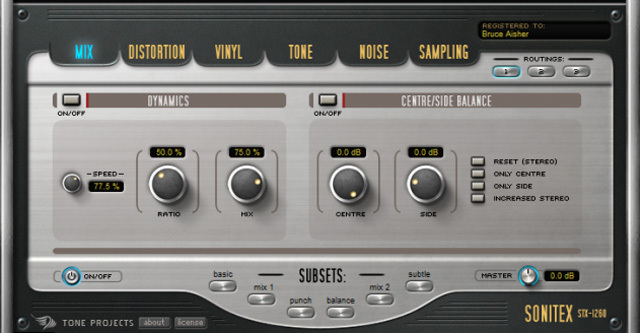 In the latest article of the Technique series, Attack Magazine‘s Bruce Aisher explains how to get the warmth and character analog hardware with the (much more affordable and accessible) software variations. Read the article here. As a response to user requests, the developers of FL Studio have created a Mac OS X beta version of FL Studio. As the company explains, “this is a custom Crossover wrapped version of FL Studio for Mac OS X and so is bit-identical to the Windows installer.” So, this is not a Mac-native program. But, if you’ve been hoping to run FL Studio on your Mac, then this may be for you. Download the software here. Novation has announced three tiny, new pieces of gear this week with the LaunchkeyMini, Launchpad Mini, and Launch Control. Read more in-depth coverage at CDM. Novation’s Launchkey Mini is an exciting new compact mini-key controller featuring 16 velocity-sensitive, three-color illuminated launch pads–use them to launch loops, sounds, effects, transport controls, and more. The Launchkey Mini features a 25-note keyboard, eight assignable rotary controls, seven function buttons, and a two additional performance buttons. Launchpad Mini is the compact version of the celebrated Novation Launchpad performance controller. Designed to work with a computer or an iPad, Launchpad Mini features 64 three-color launch pads. It has the same integration with Ableton Live and FL Studio that it’s larger counterpart, the Launchpad S, features but can also be used to trigger sounds in the included Launchpad for iPad app. 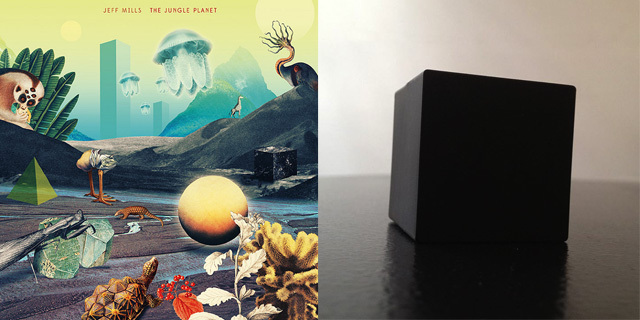 Available now at Axis Records. 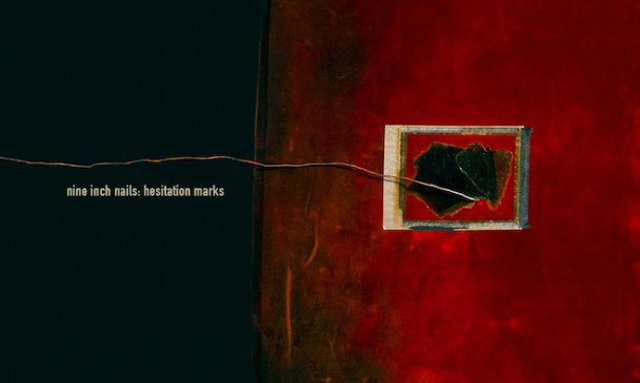 Last week in the Verge magazine, Dan Seifert reported that “Nine Inch Nails is offering its new album, Hesitation Marks, in two different ways: a standard mix for the CD, iTunes, and other digital stores, and a different mix catered to audiophiles available through the band’s website. This second “audiophile master” mix is the latest salvo against the overbearing loudness of pop music today, and, according to the band, it’s the first time that anyone has mastered the same album twice for different audiences.” Read more at The Verge. In related news, noted journalist David Fricke says that Reznor’s first NIN album in five years “is one of his best, combining the textural exploration on the 1999 double CD The Fragile, and the tighter fury of his 1994 master blast, The Downward Spiral.” Read more at Rolling Stone.